On the coming month, November 2014 , there will be a Dim Sum Feast 2014 at Si Chuan Dou Hua Restaurant, Parkroyal Hotel. A total of 58 items featuring Sinchuan and Cantonese dim sum creation by the Master Chef, Peng Yi Chun for this Dim Sum Feast. 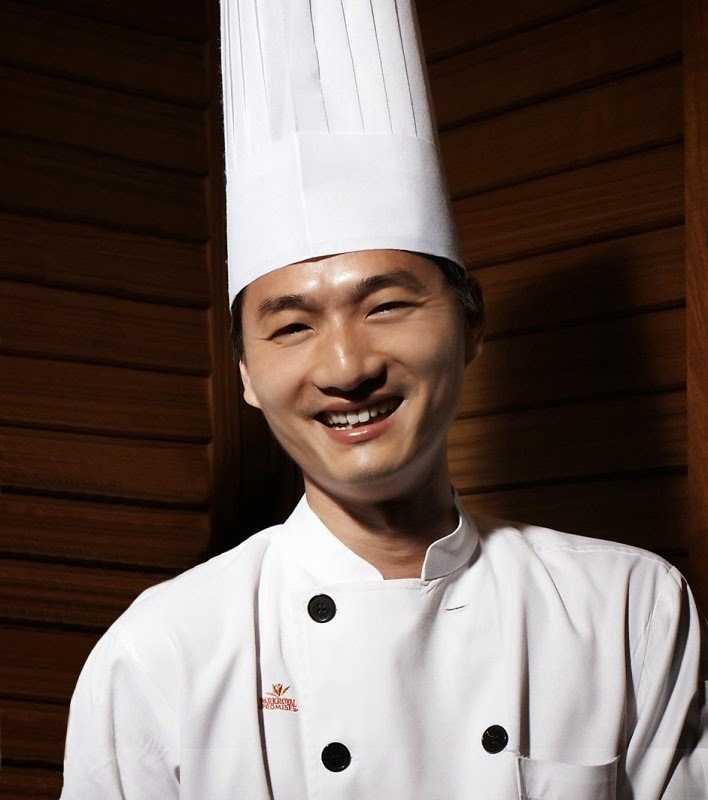 If you want to get more information about the Master Chef at bit.ly/chefpengyichun. Not only that, the Master Chef Peng Yi Chun will personally showcase the Sichuan art of Knife Shredding Noddle from 1 to 9 November 2014. You able to handpick a selection of 28 items from the board menu at only RM 58 nett per person. If you look forward to classic Cantonese dim sum, I highly recommended the Steamed Fresh Prawn Dumpling, Pan-fried Radish Cake and also the Steamed Custard Bun. You able to get more information about it at bit.ly/dimsumreview. Before I ending this post, I hope that you will bring your family members, partners, and friends to this awesome Dim Sum Feast 2014. It it one of the opportunity to try their awesome cuisine and to meet their Master Dim Sum Chef. Thanks for reading, have a wonderful day everyone!.